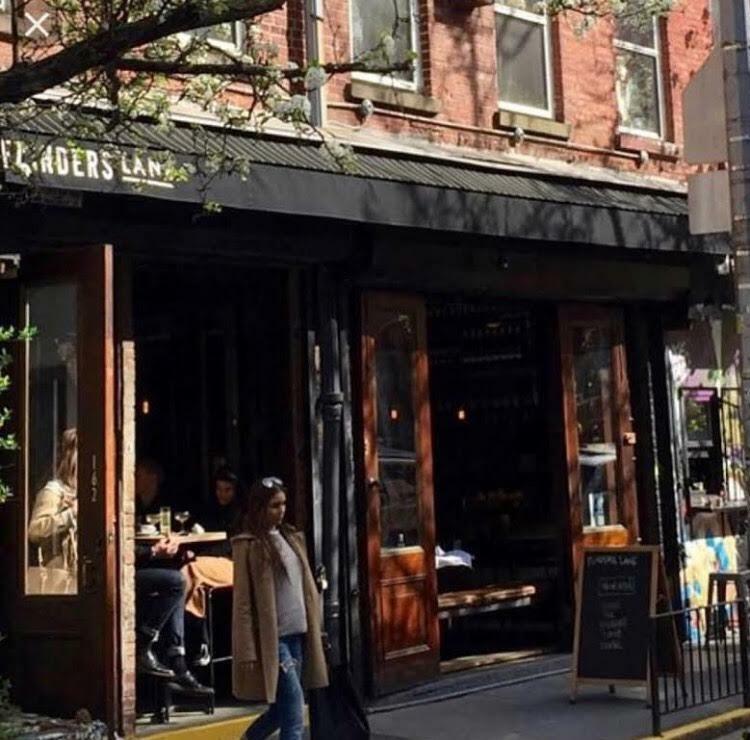 After five-plus years at 162 Avenue A, Flinders Lane is shutting down following service on Sunday. It’s with a heavy heart after much thought and consideration we feel the time has come to close the doors to our New York location. Our last service will be Sunday August 26 and we’d love to see you in to raise a glass one last time. 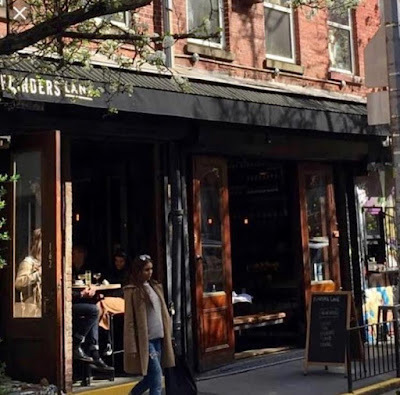 The Australian restaurant drew praise in the Hungry City column at the Times upon opening. The Flinders Lane location in Stamford, Conn., will remain open. The space between 10th Street and 11th Street was previously The Beagle ... and the Italian restaurant Orologio before that. I still miss Orologio, the Italian restaurant that rented that space for years. Banks made their 3.5 percent though. Don't feed the banks. USE CASH . Help small businesses stay afloat. 3.5 percent of 1,000,000 yearly sales is $35,000. Three months rent.